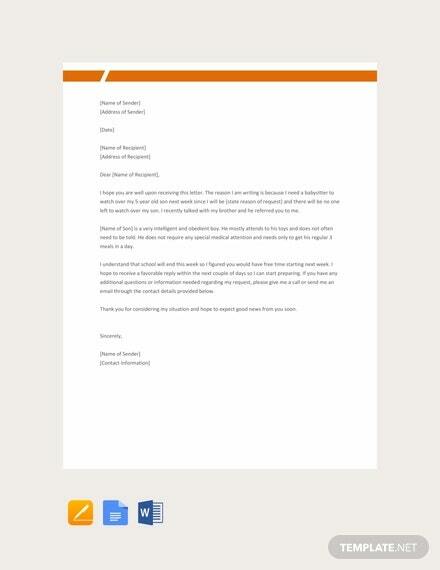 Do you need to write and submit a formal letter that asks the recipient for something that you can use for work, school, or your personal life but does not know how to make it? If yes, you would most likely need to learn how to draft request letters. And in this article, we will teach you how to do just that. Read on. You may also see Letter Samples. A request letter is a formal letter written by an individual or a group asking for something from an entity. Request letters are usually used in the work environment and in any professional transactions where there is a need to formally ask for approval of a specific item, benefit, process, or for a particular material or help to be provided to the letter sender. Just like writing any kind of letter, request letters need to be formal and follow the standard rules of letter-writing. 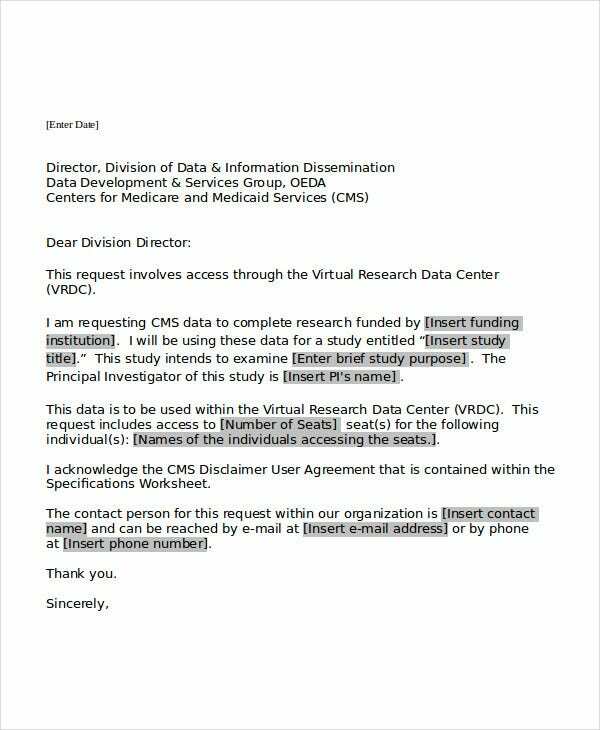 But note that some organizations may still create a standard request letter template or form for their employees. This means that all employees will just have to fill out a pre-made request letter based on the things that they want or are asking for. 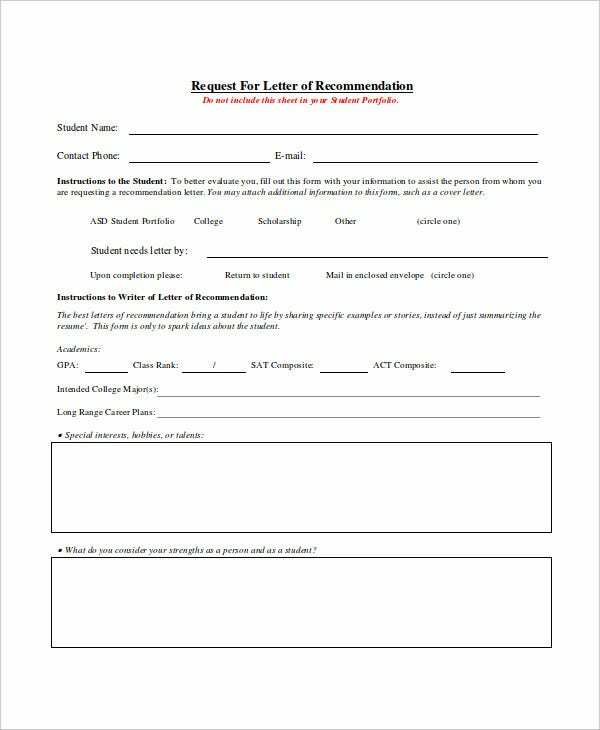 Read the rest of the article for more information on different kinds of request letters and the templates that can be used to create them. 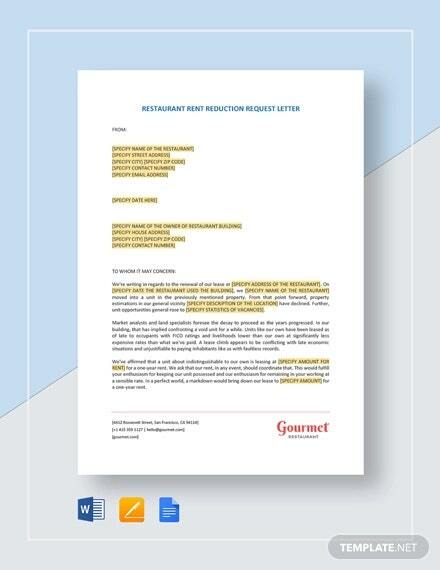 Request letter templates can only help you so much. 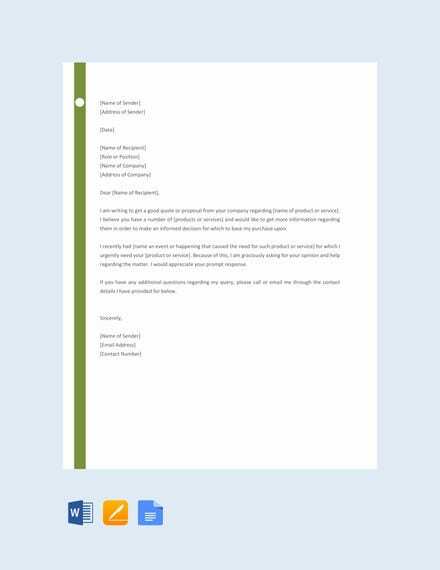 After all, these pre-made templates are often incomplete and you will still need to edit and add your own words to personalize your request letter. 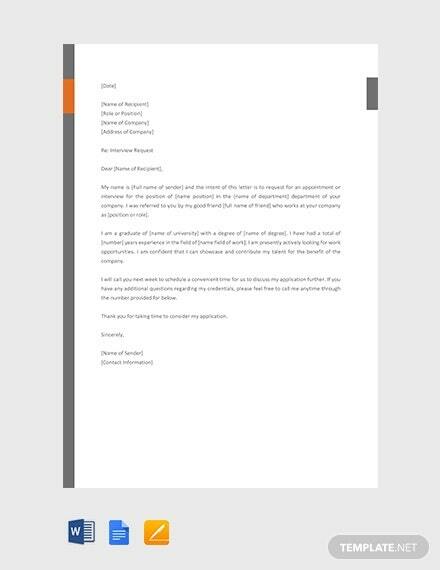 And to help you create a more natural-sounding yet still formal request letter, we have compiled a few tips below. Read each letter-writing tip and apply them in your writing process the next time you need to write and submit a request letter. 1. 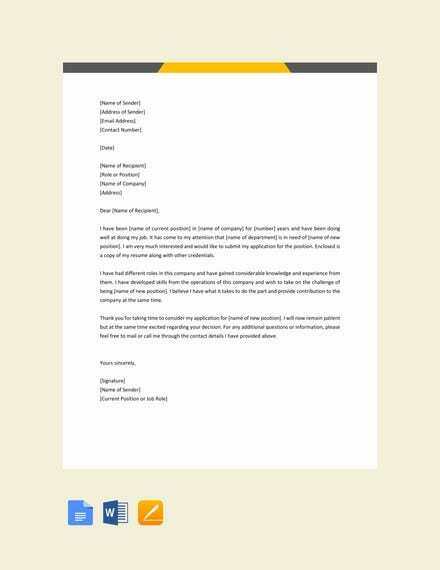 Always edit the letter template’s content. One of the cardinal rules in writing a request letter (or any kind of formal letter for that matter) is to edit the letter. You need to watch out for typos, grammatical errors, or erroneous statements. This is an essential thing to do if you do not want the person reading the request letter to misunderstand the content of your letter. Also, remember that you are writing a formal letter that will be read by your bosses or the direct corporate management team. 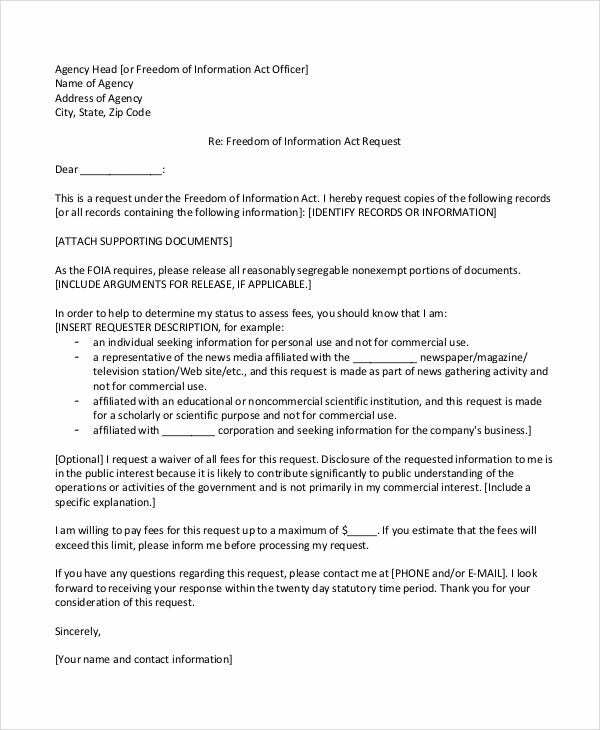 In some cases, these request letters may be used as proof for a transaction that a business, company, or organization has legally engaged in. 2. Add your company’s or organization’s letterhead. 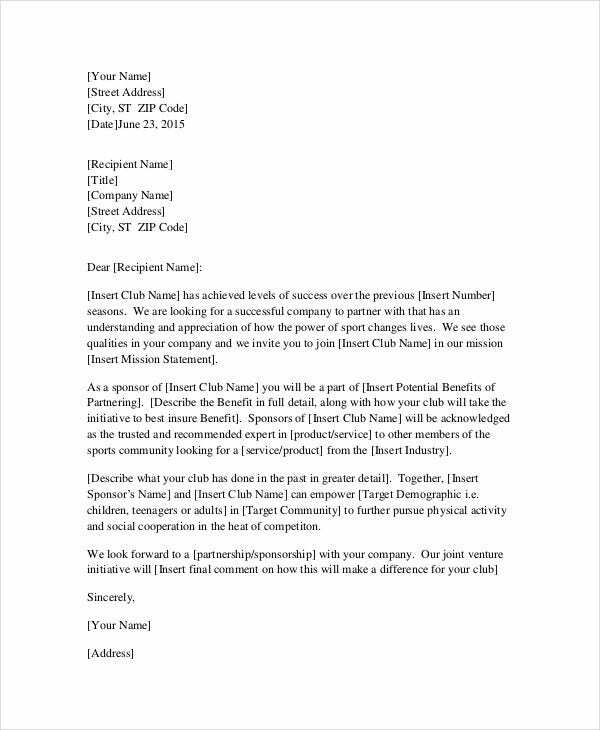 Request letters can also be used to showcase your organization’s unique branding identity. For example, you may add your official business or company logo into your standardized request letters. 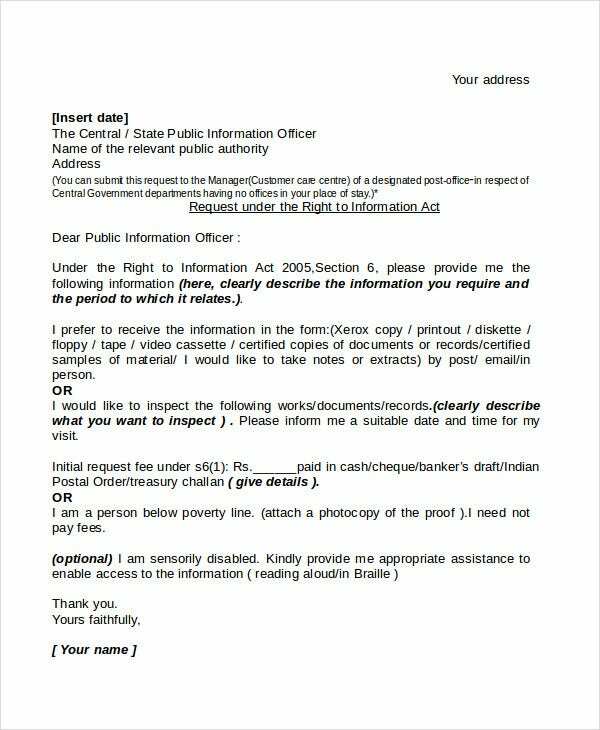 Doing this will help lend credence into the use of such official request letterforms. In addition, seeing your company logo or business name in all your company stationery designs and other branded items will help your employees and customers recognize your brand across different printed mediums. 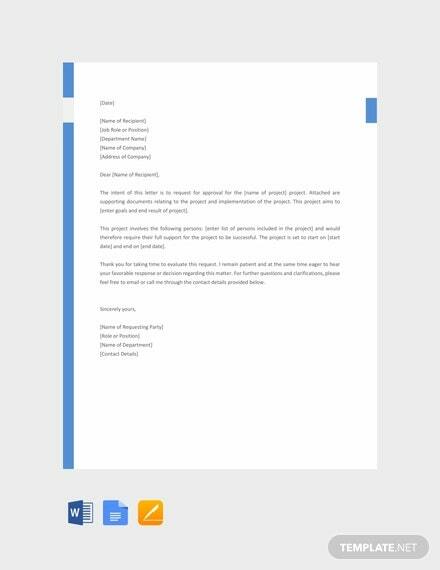 When writing a formal document such as a request letter, you need to make sure that your letter’s content is straight to the point. Always keep the content of your request letter contain only the most necessary items needed for the letter. 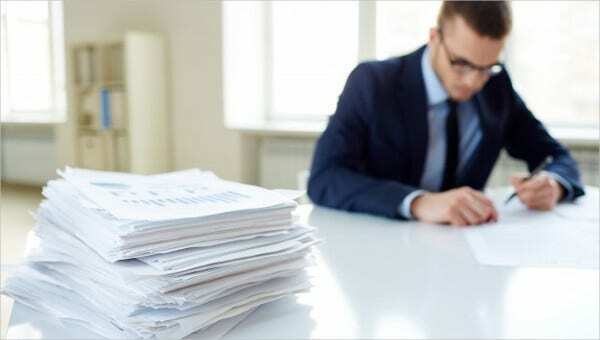 For example, if you are creating a leave request letter, write down the dates of the leave, the reason for the leave, and other pertinent pieces of information. Remember, you do not need to use flowery words when writing request letters. Just stick to the basic information about the thing that you are asking for and your request letter will surely be granted. So those are the top three tips that anyone who is going to write a request letter should keep in mind. As always, use these tips as a guide and do not limit yourself with just these three tips. If you find other letter-writing tips, feel free to incorporate them in your writing process. Likewise, if you find that a tip mentioned above does not apply to your situation, feel free to omit it. A visa request letter is written by people who want to enter a foreign country where a visa is needed. 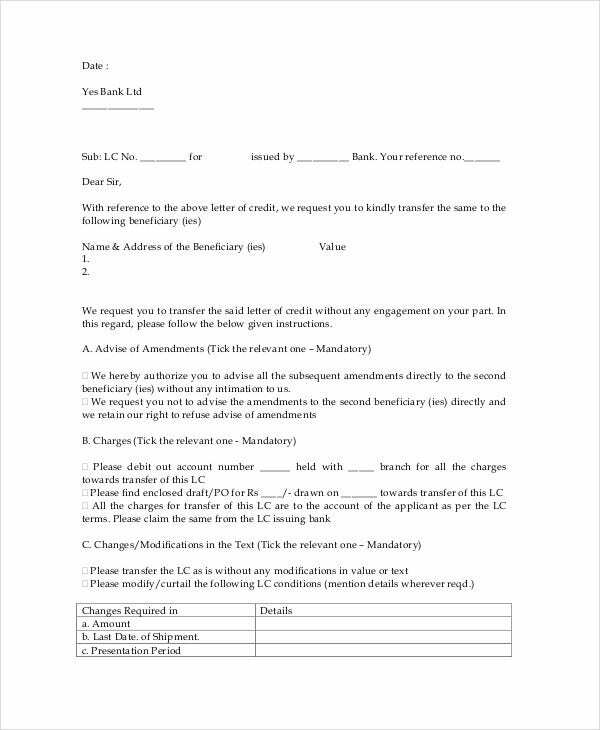 It may be used for personal and business purposes and includes the following information: You may also see Sample Donation Request Letter Templates. The basic personal details of the person applying for a visa. The passport number of the person requesting for a visa acquisition. The nature of the trip or the purpose on why the person needs to travel. The qualifications of the person to acquire a specific kind of visa. The date of travel and the documents that are needed to be presented. Other information needed for visa approval. It may be used for a job application where the presented professional information of the individual during the application processes shall be validated. It can be for an application for a higher academic study which requires the screening committee to know the academic capability of the student to further continue learning a specific field of expertise. Reference request letters may also be used by people who want to join organizations and volunteer works. 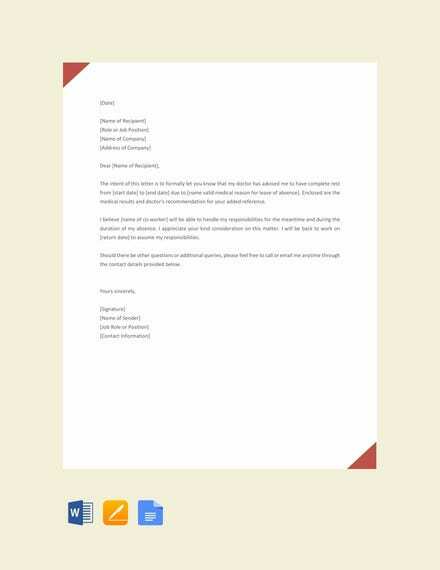 Other than our request letter samples and templates, you may also download our Transfer Letter Templates. 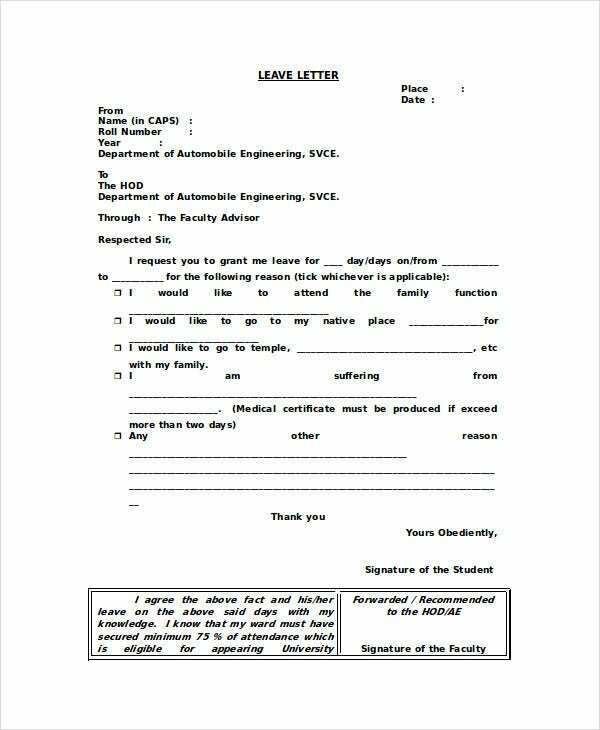 A leave request letter is given by an employee to the management to ask for a leave request approval. 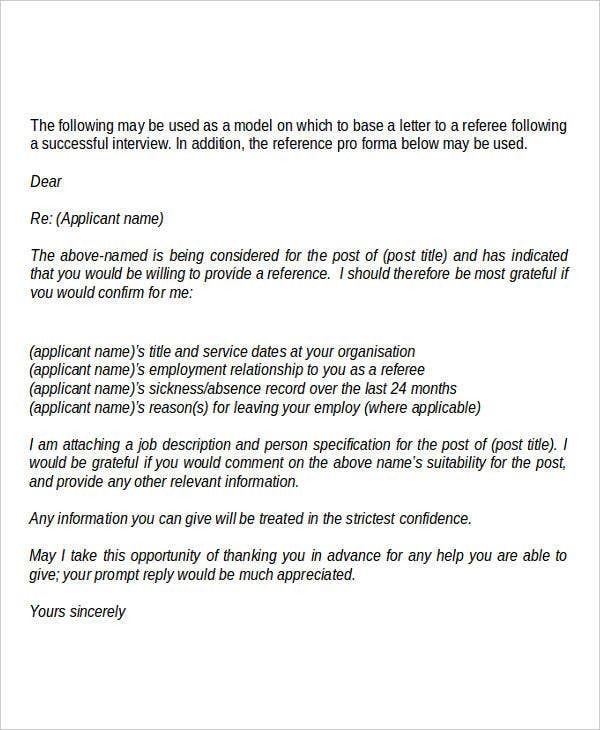 A leave request letter may be sent by the employee for the following reasons: You may also see Payment Request Letter Templates. He or she will take a vacation and will use the vacation leave credits that he or she is entitled to use. There will be a program or activity that the employee needs or wants to go to during work days or work hours. There are emergencies that the employee needs to attend to. Other valid personal reasons that an employee may use for a leave request. 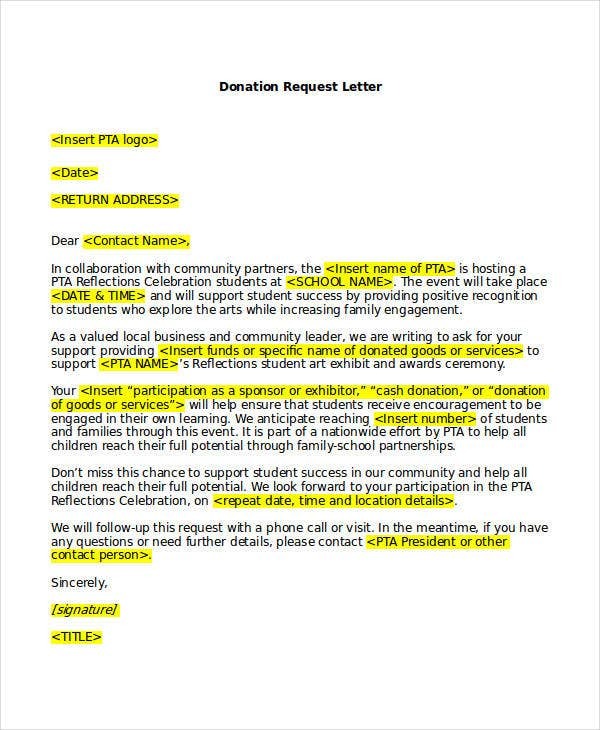 A donation and sponsorship request letter is sent by an entity to an individual or an organization to ask for help extension regarding the project that they are currently doing or the advocacy that they are supporting. 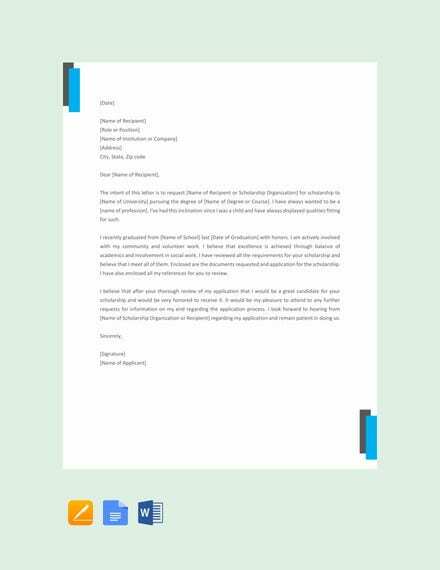 You may browse through our Donation Letter Template samples to know more about the items that are involved in this kind of letter used for donation processes. 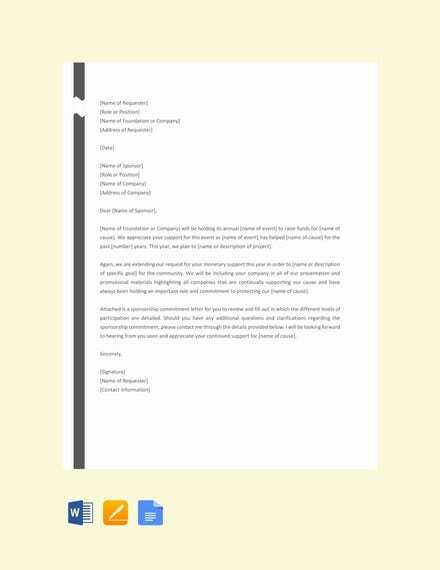 All the request letter templates shown in this article are available free of charge. Use them to your hearts content so that you can create the best request letters for work or for school. Also, never forget the brilliant tips that you have shared above so that your request letters will come out better than other people’s request letters. Also, do not forget to share this useful article with your friends and colleagues on social media.